LANDA, F. Actual changes in system of urban planning in post-socialist city: the case of Prague | in: Journal of Architecture and Urbanism, vol. 40, 4/2016 | Vilnius: Taylor and Francis, VGTU | ISSN 2029-7955 (SCOPUS) | pp. 303-310. 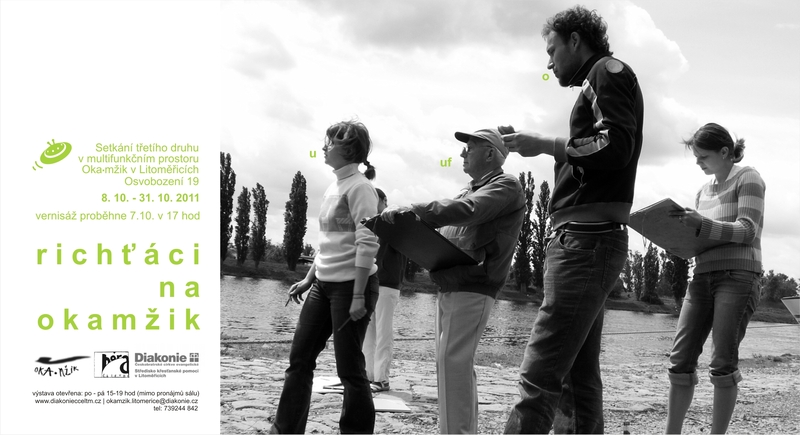 The Phenomenon of City and Landscape Identity | thesis for state exam | TU of Liberec 2011 | 13 pp. 04 2006 | project "Jested as Symbol" | lead by Minoru Takeyama | Technical University of Liberec | Czech Rep.